Policies and measures announced in the 2019 budget are expected to strengthen demand in the local property market, especially among firsttime homebuyers. 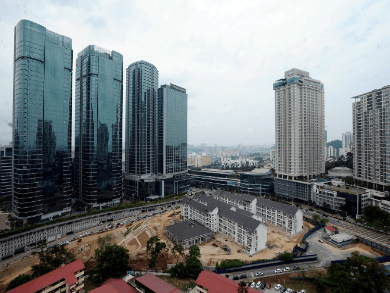 The direction of the new government will also drive sentiment recovery in the local property market this year, said real estate consultancy firm Knight Frank Malaysia Sdn Bhd. “The slight upward revision in the rates of Real Property Gains Tax and stamp duty as announced under Budget 2019 are unlikely to have significant impact on the high-end condominium sector, although the acquisition and disposal costs in property transactions may be higher. In a real estate highlight report, Knight Frank said the introduction of alternative financing through “property crowdfunding” could further assist first-time homebuyers.